Galveston’s Steve Cunningham was named the 2012 General Manager of the Year for the upper-upscale Wyndham Hotels and Resorts brand during Wyndham Hotel Group’s 2013 Global Conference in Las Vegas recently. 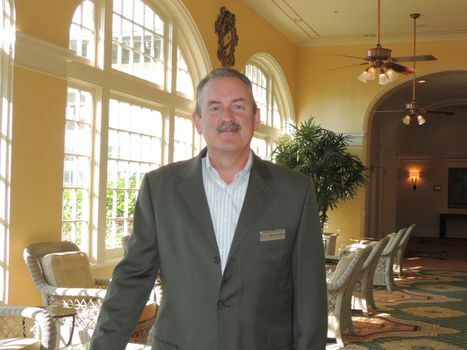 Cunningham is the complex general manager for Hotel Galvez & Spa® and The Tremont House, both Wyndham Grand® Hotels, and Harbor House Hotel and Marina at Pier 21. The hotels are managed by Wyndham Hotels and Resorts, LLC and owned by Mitchell Historic Properties. Cunningham, who has been with the hotel since 2009, is responsible for overseeing day-to-day operations and management of hotel staff. 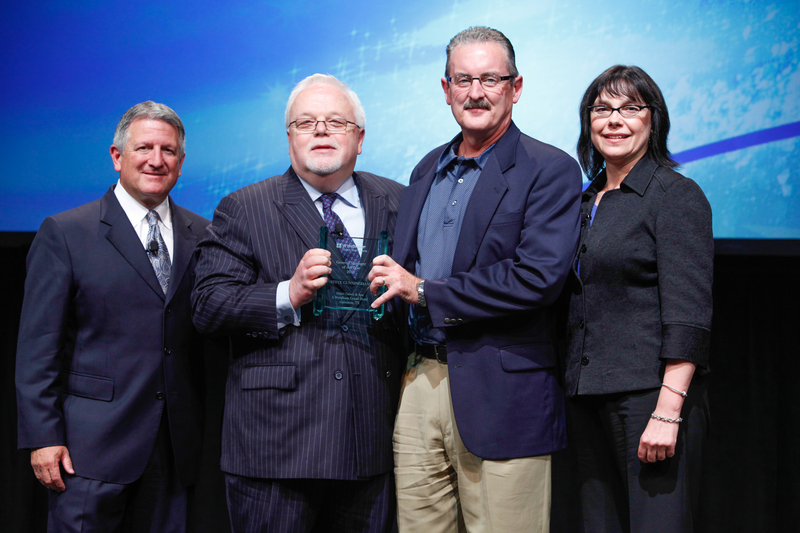 He was presented the award for demonstrating strong leadership and impressive business results in 2012. Cunningham joined the staff as complex general manager in October 2009. 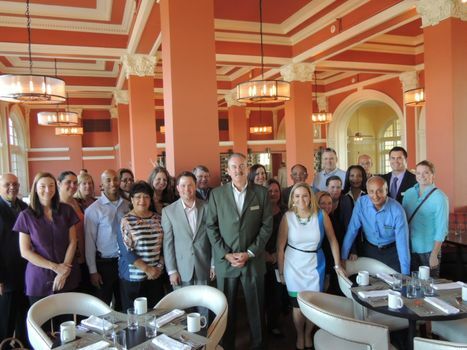 He came to Galveston from Hotel ZaZa in Houston after spending nearly 20 years with Marriott International, Inc. Under his leadership, Hotel Galvez & Spa was named the 2011 Hotel of the Year for Wyndham Hotels and Resorts. It was also included as one of the “Ten Best New (Or Improved) Texas Hotels in Texas Monthly and touted as one of the “Best Brunches in Texas” by Southern Living Magazine last year. The hotel has also been recognized in various meeting and bridal publications for service and atmosphere. Additionally, the hotel opened its new Galvez Bar & Grill in May following a $900,000 renovation to its lobby, bar and restaurant. Hotel Galvez & Spa®, A Wyndham Grand® Hotel and National Trust Historic Hotel of America, is the only historic beachfront hotel on the Texas Gulf Coast. This 224-room, century-old hotel offers over 13,200 square feet of meeting space, a 9,763-square-foot spa, fitness center, full-service restaurant, bar, pool with a swim-up bar and Hall of History. The hotel is rated four diamonds by AAA and is owned by Cynthia and George Mitchell family as part of Mitchell Historic Properties. For reservations, call (409) 765-7721, (800) WYNDHAM, or visit www.WyndhamHotelGalvez.com. Steve Cunningham, complex general manager for Hotel Galvez & Spa® and The Tremont House, both Wyndham Grand® Hotels, and Harbor House Hotel and Marina at Pier 21 received the General Manager of the Year award at Wyndham Hotel Group’s 2013 Global Conference. Steve Cunningham, complex general manager for Hotel Galvez & Spa® and The Tremont House, both Wyndham Grand® Hotels, and Harbor House Hotel and Marina at Pier 21 celebrates with his staff his receiving the General Manager of the Year award at Wyndham Hotel Group’s 2013 Global Conference.